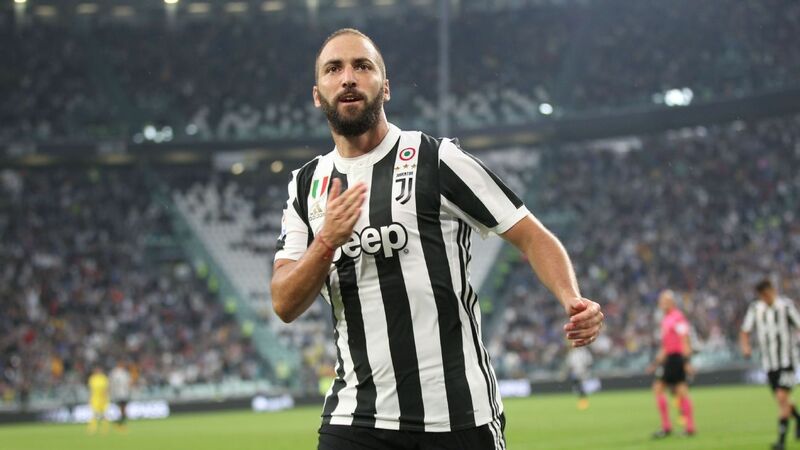 Argentinian Striker Gonzalo Higuain has signed for AC Milan on loan while Italy defender Leonardo Bonucci rejoined Serie A champions Juventus. AC Milan will pay £16m for the loan of Higuain with the option to make the deal permanent in a year with a fee of £32.04m. Bonucci has moved back to Juventus in a swap deal with defender Mattia Caldara, with both deals worth £31m. 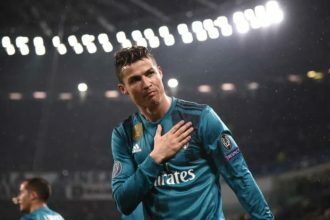 Higuain joined Juve from Napoli for an Italian record of of £75.3m in 2016 and scored 40 league goals in two seasons, including 16 last term. In a statement, AC Milan said: “Gonzalo and Mattia are two important pieces of the new era of the club. 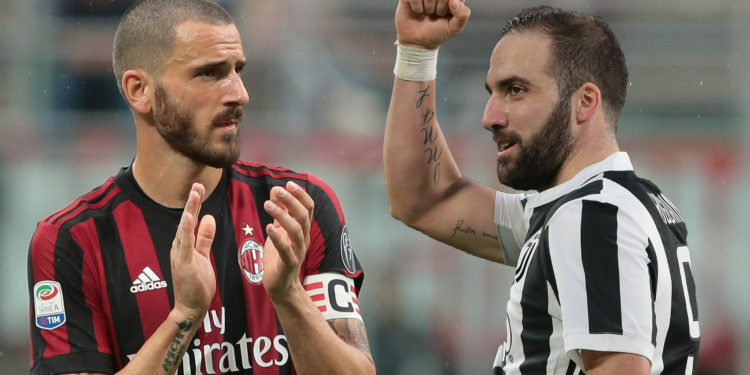 Bonucci, 31, spent just one season at the San Siro after he joined from Juventus for £35.1m just last summer.